A rare Dutch serial killer, Hans van Zon was born in Utrecht, Holland on March 6, 1941. A quiet child who grew up to be a dishonest young man, he was dismissed from several jobs for petty theft. At age 16, he moved to Amsterdam where he set up as a hustler and conman, seducing both men and women. Van Zon's first known victim was Elly Hager-Segov, knifed to death on July 22, 1964 after she spurned his sexual advances. In 1965, Van Zon claimed another victim, murdering his gay lover, film director Claude Berkeley. A short time later, he married an Italian chamber maid, living on her wages while he continued affairs with other women. 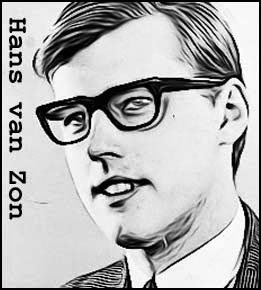 On April 19, 1967, van Zon murdered his mistress, Coby Van der Voort, first drugging her, then bludgeoning her with a lead pipe, and stabbing her with a bread knife. Despite his relationship to the murdered woman the police had nothing on van Zon, something he boasted about to an ex-con named Oude Nol. Nol used the information to blackmail van Zon into committing a series of murders and robberies. On May 31, 1967, Van Zon robbed a fireworks shop run by 80-year-old Jan Donse, clubbing the elderly man to death. In August, he killed farmer Reyer de Bruin at Heeswijk bludgeoning him and slashing his throat. 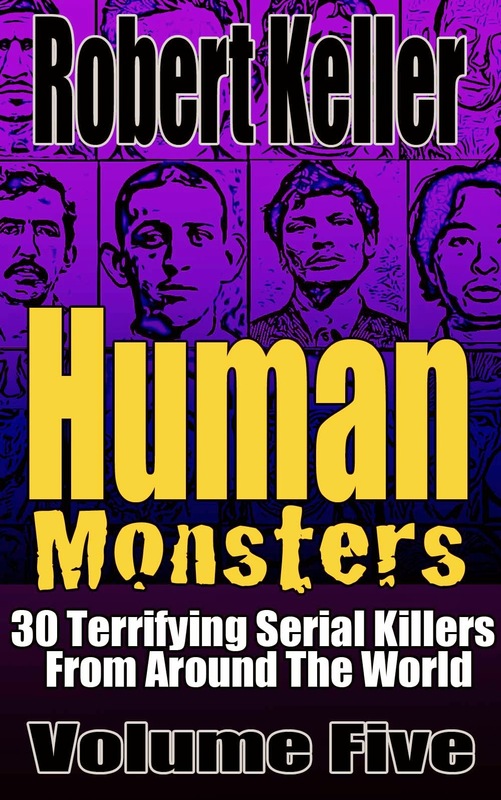 Next, Nol instructed van Zon to murder a widow named Woortmeyer, but she survived to identify him to police. Van Zon was found guilty of murder and sentenced to life in prison. Oude Nol drew a prison term of seven years.